As part of our Moving West unit, we are learning about Lewis & Clark. 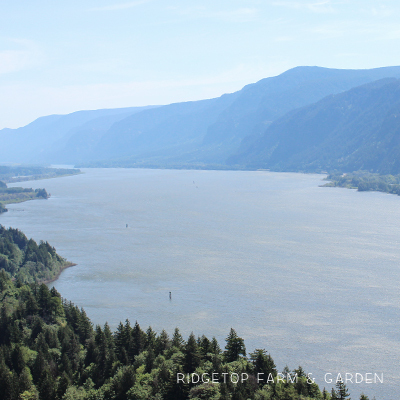 We spent part of the weekend exploring the Lewis & Clark National & State Historical Parks in both Oregon & Washington. This is along the Pacific Ocean, the final destination of Lewis & Clark’s Expedition. 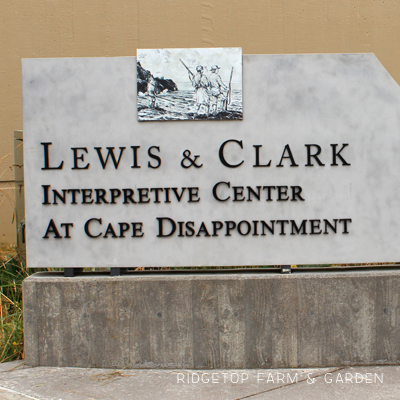 At Cape Disappointment we toured the Lewis & Clark Interpretive Center.